It’s one year to go until Brexit, and to mark the occasion the BBC’s Brexitcast podcast moved out of the studio to face a live audience. Among the questions they faced was one from an 18-year-old who was too young to vote in the 2016 referendum. 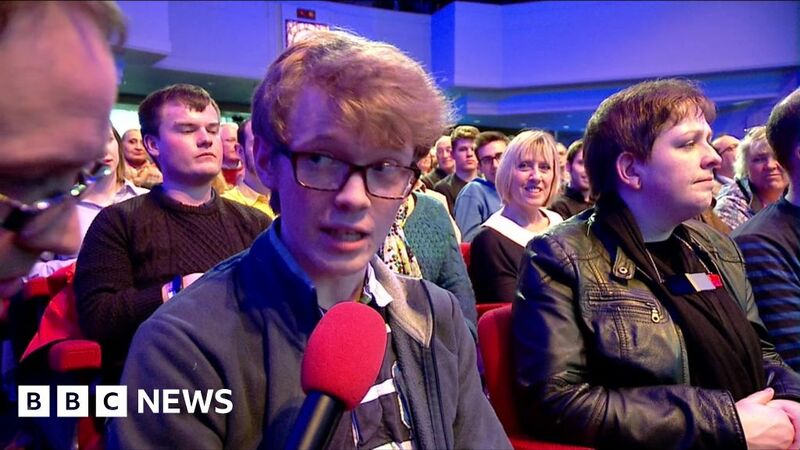 “Will I get a chance to vote on Brexit before we leave the EU?” he asked the panel – Adam Fleming, Laura Kuenssberg, Katya Adler and Chris Mason. You can listen to the whole show here or watch it on iPlayer. You can subscribe to Brexitcast here.